For many people, the idea of supporting this kind of work seems intimidating. How can you effectively support a pastor if you’re not living in the same country he is? The answer is simple, but overwhelmingly more important than we sometimes make it out to be: you can pray for that pastor. Pray regularly, faithfully, and specifically. 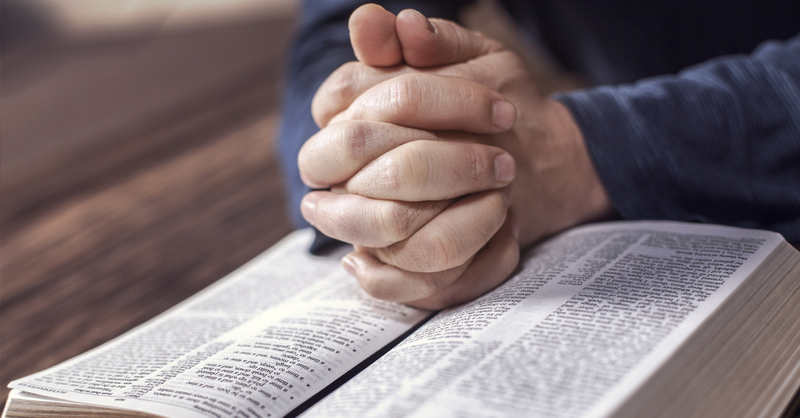 Sometimes, prayer can be almost an afterthought when it comes to supporting those in ministry. We give financial donations, we send care packages, and sometimes, we even go to visit them in the field. Every time we are in the field meeting with our church planters, we ask them what we can do for them as we go back home. They never ask for more resources, more money, or a better facility. They ask us to ask everyone – our families, our churches, our donors – to consistently lift them up in prayer as they continue to go about the work God has called them to do. The most important thing we can do for our pastors is to lift them up before the Lord, their ultimate Protector and Provider. Yes, God is sovereign and His will is going to be accomplished no matter what–but prayer still matters. It is one of the great mysteries of a God as powerful as ours that both sovereignty and prayer are essential parts of our theology. God wants to hear from us, and when we pray, He listens. So how can we truly support pastors in the field if we are doing everything but praying for them? What If You Don’t Know How to Pray? Even if you feel like you have no words, you can still pray for your brothers and sisters in ministry around the world. We mentioned the great mystery of sovereignty vs. prayer in the previous section; another great mystery is the intercession of the Holy Spirit on our behalf. The Holy Spirit acts as your interpreter when you can’t find the words to pray for indigenous pastors (or anything else). Even when you can find the words, He is still interceding on your behalf to bring your concerns to the foot of the throne. Give financially, send care packages, and go to visit these pastors if you can – but above all, pray for them, for their families, and for their work. The Lord will hear your prayers. Doulos Partners exists to reach the maximum number of people in the shortest amount of time in the most cost-effective way. Contact us today to learn more about our work.